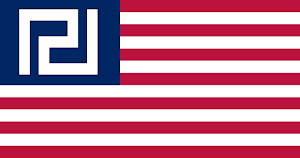 Golden Dawn - International Newsroom: The death of a government. At last, the time we have been waiting for has come. Moments ago, the party "Independent Greeks" announced that it will start gathering signatures to indict the government. The League of Radical Left (SYRIZA) demands the resignation of the government. The people demand triple elections (National, European, Municipal). 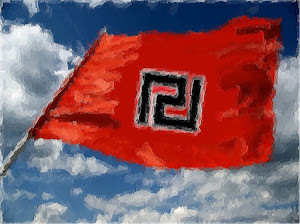 Golden Dawn has announced that our comrades have 14 more videos of wiretapped conversations from both cabinet members and opposition MPs that reveal that the persecution against Golden Dawn exists only because the International Jew and the government requested so. They want the destruction of the biggest revolutionary party in the world, always with the help and support of the Left. It shouldn't come as a surprise to anyone. Ever since our name appeared on polls before the elections of 2012 we've been facing endless efforts aiming to wipe us of the map, because we are a threat for certain interests. A threat for machines that fuel war in the East, that poison our food, that aim to makes slaves without identities. Now we have solid evidence that the Prime Minister and the Minsters of Justice and Civilian Protection and the rest of the criminal at the Supreme Court are the ones that directed this charade. What we are witnessing here in Greece, a truth that can't even be covered by the ever-so-"democratic" MSM, is the beginning of something beautiful. 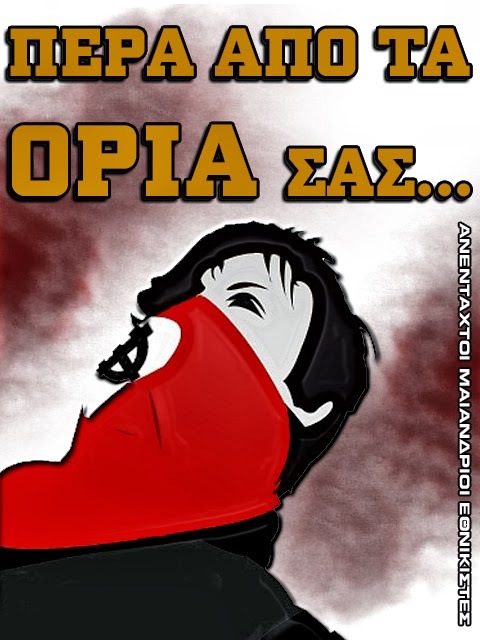 "New Democracy" voters are leaving en masse this criminal party and the government is so afraid of what is to follow, that they still haven't accused comrade Ilias Kasidiaris of illegally recording a private conversation. It was an illegal act, but the purpose was noble, to expose the lies of the Supreme Court and the government. On the 25th of May, the People will reward and not punish this "crime". 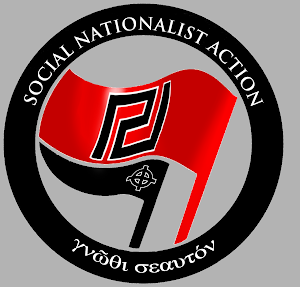 And if the government tries anything else to prevent Golden Dawn from participating in the coming elections, this will be the last thing that they will do. 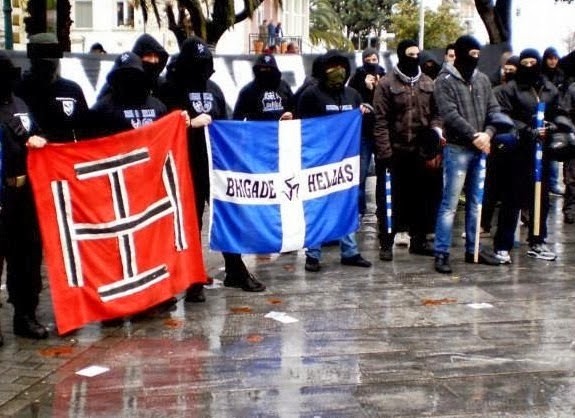 Time to demand the release of all detained Golden Dawn members and the imprisonment of all the traitors in the corrupt government . Lads, it's getting better all the time!!! Keep it up!!! If true that you've got a further 14 videos, well, what can we expect but win hearts and minds across the globe?